By now, you may or may not have heard the Prop 65 regulation in California was ‘recently’ updated. Wait, what? Prop 65 was updated? Yes … Yes it was. In August of 2016, the California ‘Office of Administrative Law adopted amendments to Article 6, for Clear and Reasonable Warnings, in the California Code of Regulations’. The goals of the amendments were to make the necessary warnings stand out more, to give the public more information on what chemicals they are actually being exposed to, to update information to be more in-line with current technology, and to update responsibilities for companies. The changes will be fully in force at the end of this summer, August 30, 2018. What do the new warnings look like? 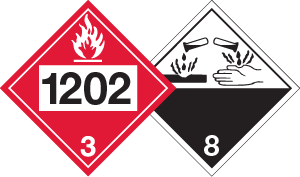 The new warning requirements not only require companies to list at least one specifically listed chemical by name, but they also introduce a pictogram component to warnings. A bright yellow exclamation mark triangle. As an example, a previous liquid chemical product perhaps was sold in a 5 gallon (18.9 Liter) container. The container was big enough to have a fairly large sized label on it, and the product was known to contain Toluene, Naphthalene and Benzene. Those three chemicals are listed on California’s Prop 65 list as known to cause developmental harm, male reproductive harm, and/or cancer. WARNING: This product can expose you to chemicals including Naphthalene, which is known to the State of California to cause cancer, and Toluene, which is known to the State of California to cause birth defects or other reproductive harm. For more information go to www.P65Warnings.ca.gov. That’s complete with the bright yellow pictogram, and all. In this example, only two of the three listed chemicals are specifically named. The new warnings regulation specifically states that only one or more chemicals for each endpoint (ie. cancer, reproductive harm) need to be listed. It is generally up to the business to decide which chemicals to specifically name if there are multiple chemicals causing harm for multiple endpoints. 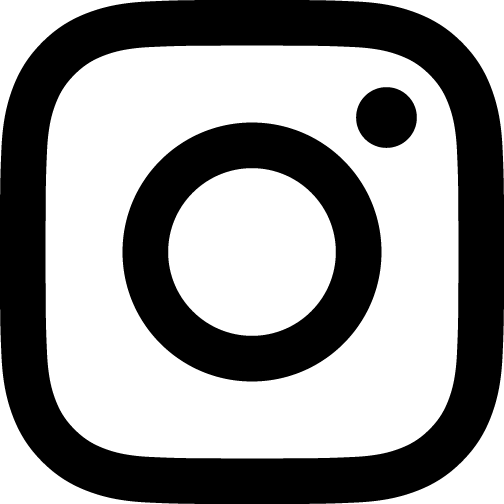 What can I do if label space is at a premium, and it is physically impossible to include that whole new Prop 65 warning with the yellow triangle pictogram? The new warning regulations have made allowances for businesses to use ‘short-form’ warnings for ‘on-product’ labels. Still a line of text with that yellow exclamation mark triangle, but more manageable. What about other areas of concern, such as signs for exposures in an area, or sizing requirements for warnings? Are there new requirements for those situations too? The new warnings regulation does amend some requirements for the sizing of warnings, area exposure warnings, food and beverage exposures, emergency medical exposure warnings, as well as some other types of exposure and transmission methods. As always, should you have any questions at all regarding Prop 65 warnings, please contact ICC Compliance Center Inc at 888-442-9628 in the USA, 888-977-4834 in Canada.